We are well-known manufacturer, exporter, and supplier of 304 Stainless Steel Bolt Nut Screw Washer. 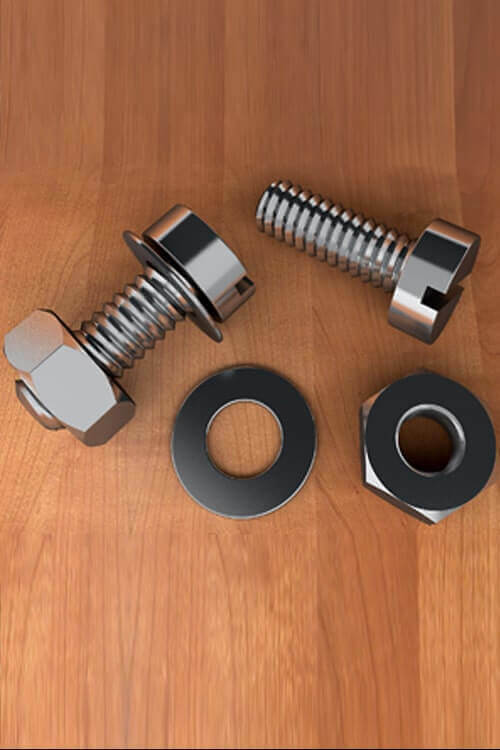 These are the bolts and nuts that are available to you in a variety of grades, material, and finishes and are also available to you in various sizes. These are the bolts and nuts that are available to you in manufacturing mining’s, oil refining, chemical manufacturing such as steel and aluminum. There are various varieties of stainless steel bolts and nuts available that are carbon steel, high nickel alloy, and other stainless steel. 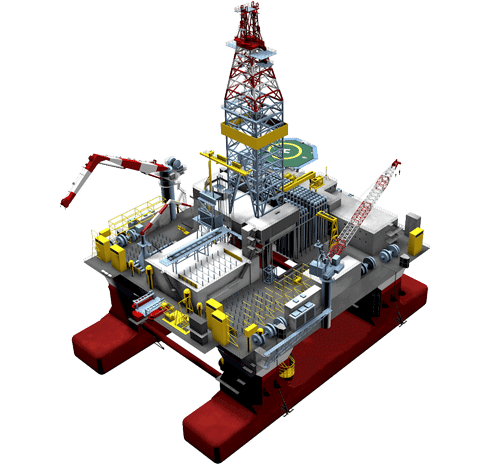 These are the products that are mainly manufactured by the professionals that are using the best quality metals and they also use the latest technology in manufacturing them. The products are being provided to you in various sizes and are available to you according to the needs of the clients. They are available to you in rigid design, they are also very durable, and they provide you with the fine finishing. These are the screws that help you in withstanding the pressure and stress. This also helps you in providing better joint to machines. These are also customized bolts available to the clients that will help you in gaining the best results. These are the bolts that are corrosion resistance and they provide you with high tensile strength. 304 Stainless Steel Bolt Nut Screw Washers that are abrasion resistance and also have dimensional accuracy they provide you with matchless performance and are also available to you in various dimensions. Stainless Steel 304 Fasteners, SUS 304 Stainless Steel Dock Washers Dealers, SS 304 Wing Nuts, Steel 304 Connector Bolt, Stainless Steel 304 Hex Cap Screws Exporter, Stainless Steel 304 ASTM F593 Large Diameter Fasteners Traders, DIN 1.4301 SS Fasteners, Alloy 304 Thread Cutting Screw, ASTM F593 Austenitic 304 Threaded Rods Supplier, UNS S30400 Steel Fasteners Manufactures in Mumbai India. Standard DIN, GB, BS, ISO, IS, JIS, ASTM, ASME, EN, etc.